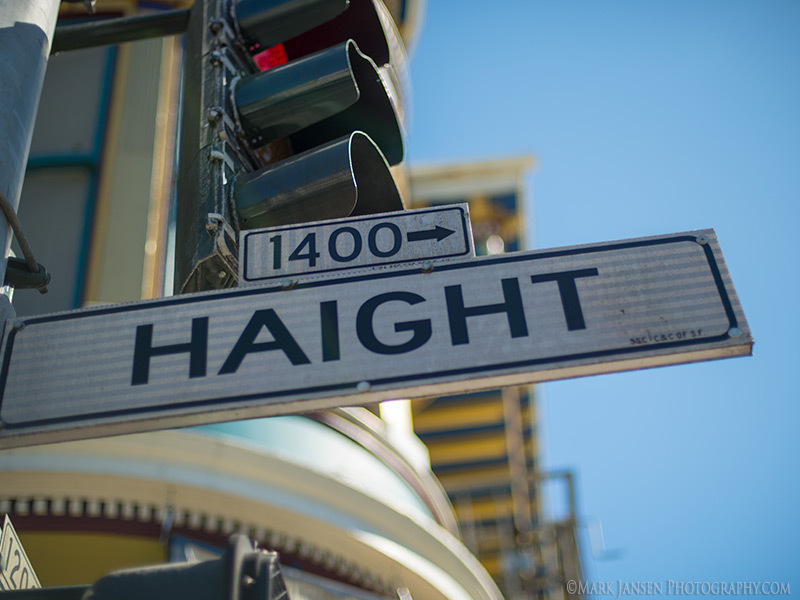 Learn the secret corners of the city in our San Francisco Private Photography Workshop. We make sure you are shooting in the right place, at the right time, in the best light. 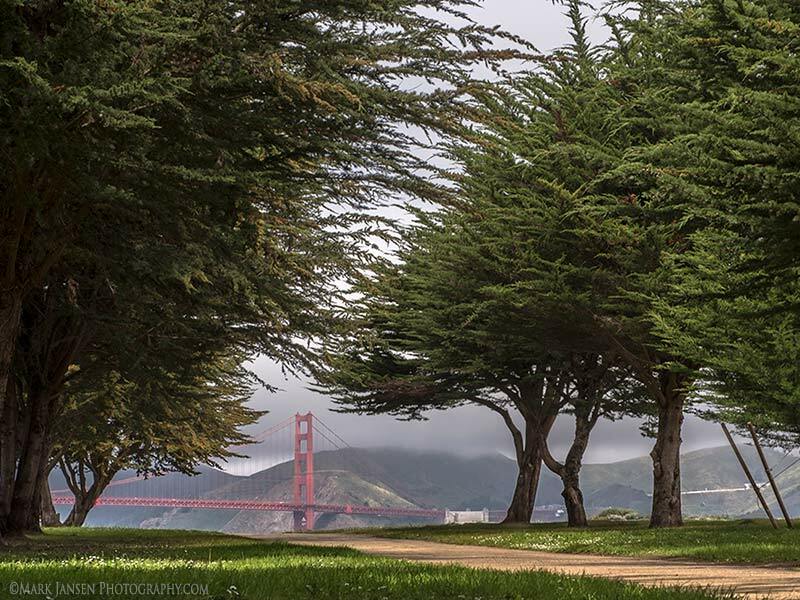 San Francisco is an amazing photographic destination if you know where to go. We take you on a combination walking and riding tour of the best photographic sites of the city. The San Francisco Private Photography workshop will give you a whole new photographic vantage point of this incredible destination. This photography workshop is for all photographic enthusiasts who love exploring the city and getting those great shots but prefer the ability to shoot on their own, away from a group environment. Our team of two highly experienced professional photographers will show you this amazing city and teach you how to envision and create memorable images from this workshop. Starting at 8am and finishing at 5pm the following day. Price includes instruction materials, field guidance, and transportation to shoot locations from and to Union Square. Each day, you are experiencing new, interesting neighborhoods. 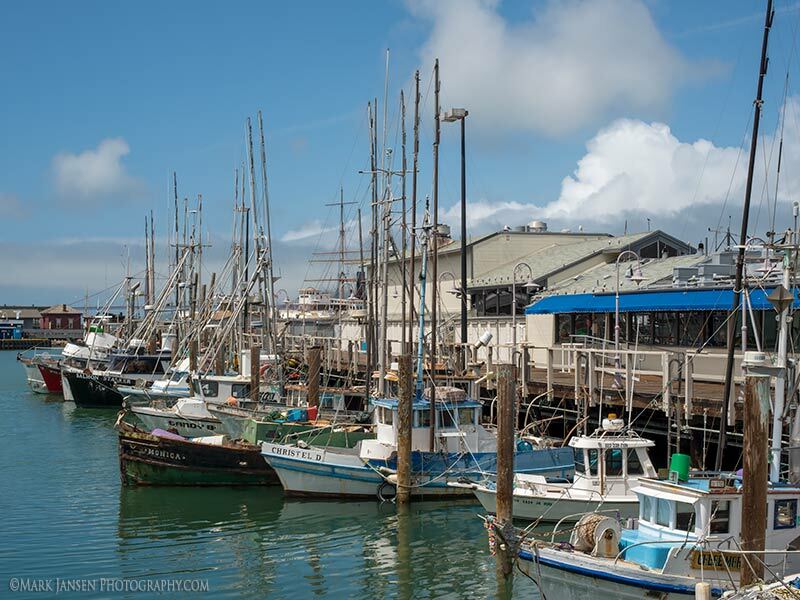 The highlights of the San Francisco private photography workshop include bustling Chinatown, Nob Hill and Fisherman’s Wharf. There are many opportunities to capture peole enjoying the city and craftsman practicing their daily trades. We’ll venture into the farmer’s market at the Ferry building packed with bustling vendors of all kinds. You will have a chance to photograph street musicians all through the city and capture restored cable cars and trollies throughout. These remnants of the old days make this modern city feel like it’s encased in an antique patina. 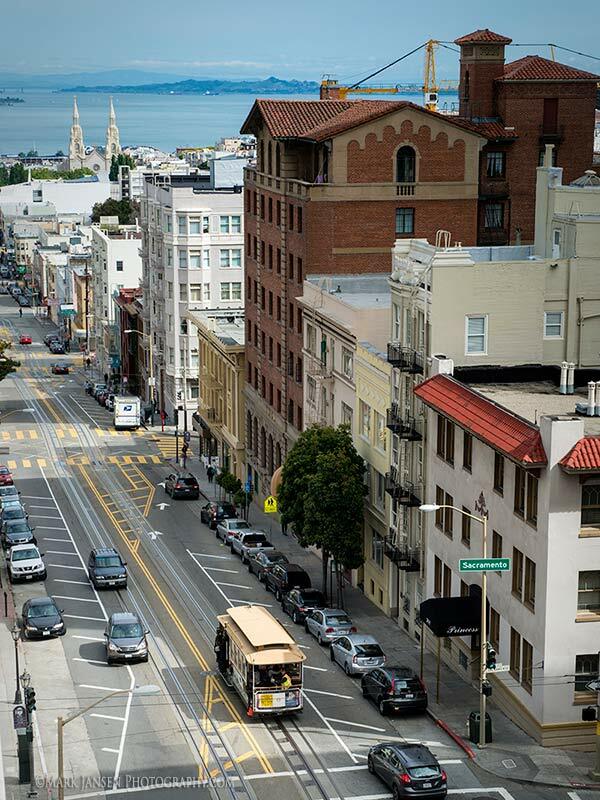 San Francisco is a joy to navigate for the imaginative street and architectural photographer. You will photograph Nob Hill, with its graceful turn of the century homes climbing the steep streets and providing amazing views of historical Lombard Street, Coit Tower, and Alcatraz Island anchored in San Francisco Bay. We will be exploring the inner and outer architecture of the city. 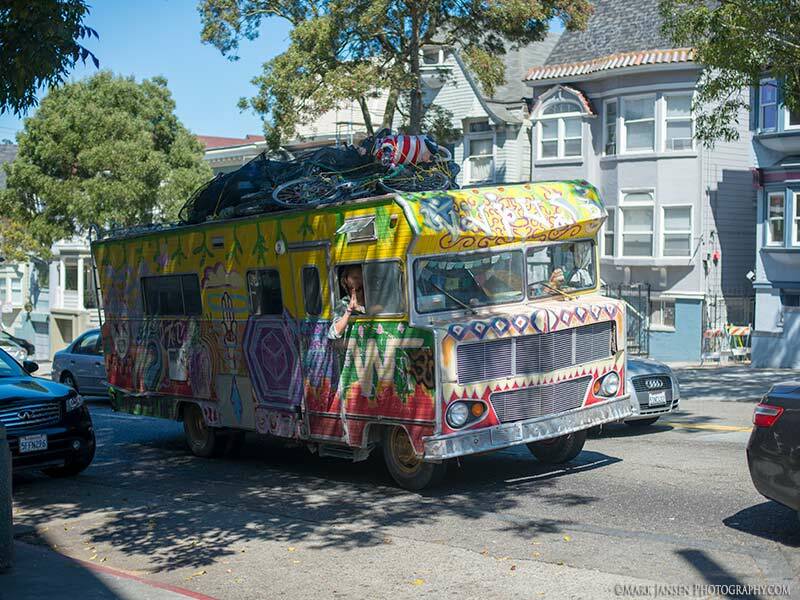 In the afternoon, we will shoot the Victorian “Painted Ladies” and photograph the famous Haight-Ashbury district with its historic relics of the 1960’s. Our class discussions cover the most up to date techniques on how to best use single focus lenses. 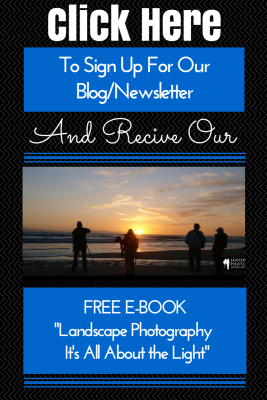 We also teach you how to handle your camera to capture the best images in tightly woven neighborhoods. 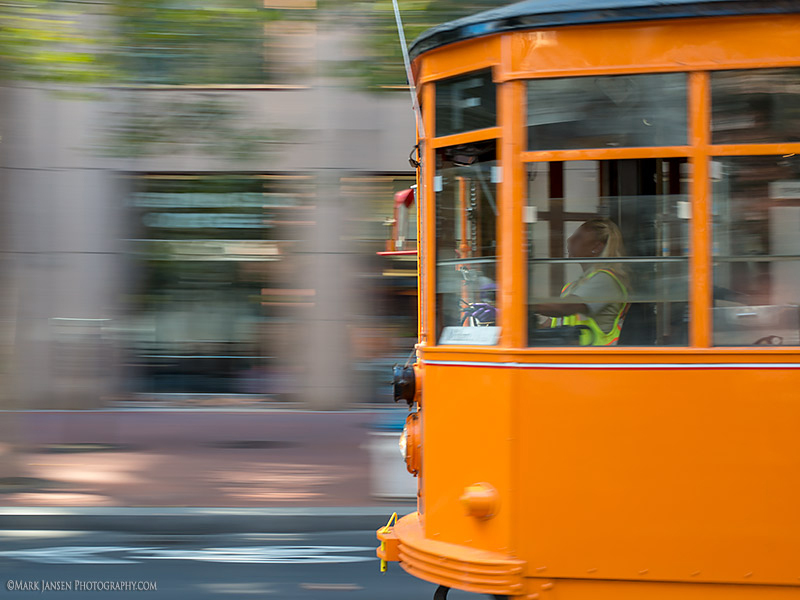 The San Francisco Private photography workshop is taught by our two expert instructors, who are professional photographers with years of applied photographic and travel experience under their belts. 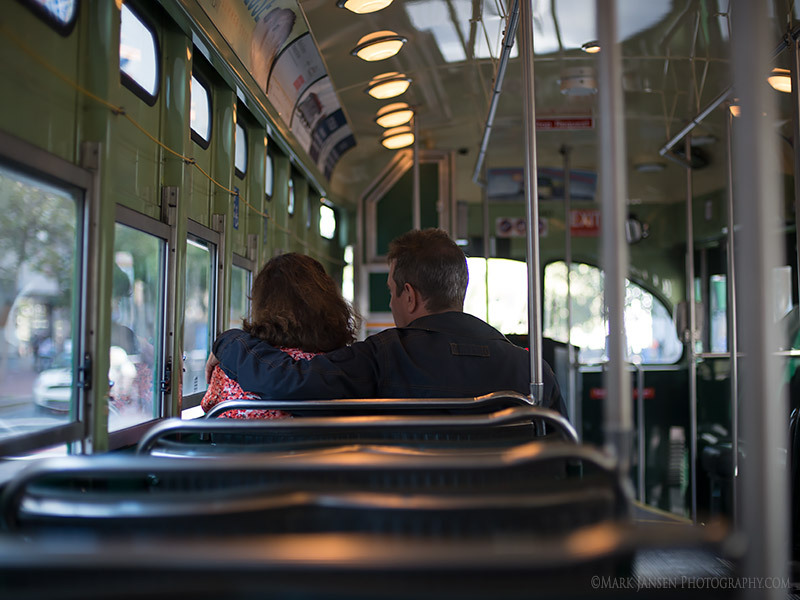 This Private San Francisco photography workshop will take you and your photographic creativity to a higher level. Color and Black and White processes are covered as well. This is a walking and public transportation workshop. You must be in good physical condition for your age to participate. 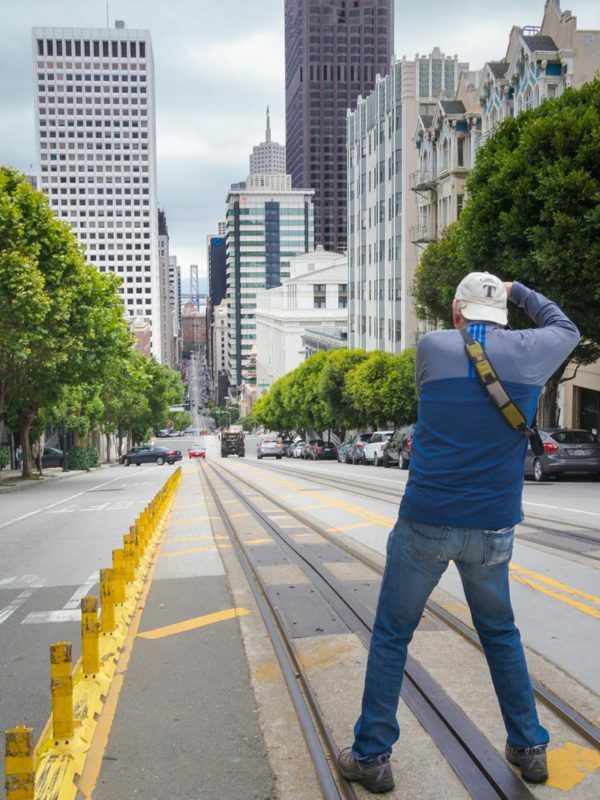 Our San Francisco Photography workshop is open to all photographers with a digital SLR, a film camera or an iPhone/ Smartphone. Please be sure to plan ahead for this workshop. We prefer small intimate workshops with personal attention to every attendee. The private photography workshop ensures that the participant has ample opportunity to ask questions and discuss the exciting world of photography. You are responsible to arrive for the beginning of the workshop in Union Square at 8 am on Saturday, May 19. We will be walking and driving by Uber during the workshop. Please get your lodging in or around Union Square. Our groups enjoy eating most meals together, but you are free to dine where you wish. 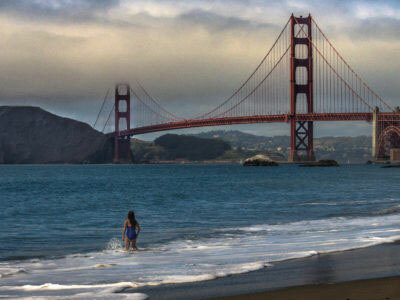 Accommodations can be limited in San Francisco any time of year. Signing up early and securing your lodging, is essential to attend. • Your laptop with Photoshop or Lightroom or the preferred editing software you are proficient in operating. • Your camera’s owner’s manual. (You can load this on to your Smartphone for ease of use. Price includes instruction materials and field guidance. Does not include lodging, or food. We know all the areas we cover in our workshops and itineraries may change to accommodate for unforeseen circumstances. Jansen Photo Expeditions is a fully certified CPR AED safety outfitter.